With property developers circling like vultures, the iconic motorsports venue has frequently been said to be under threat of sale by the Melbourne Racing Club as noise restrictions tighten and safety issues draw their FIA Grade 3 licence into question. 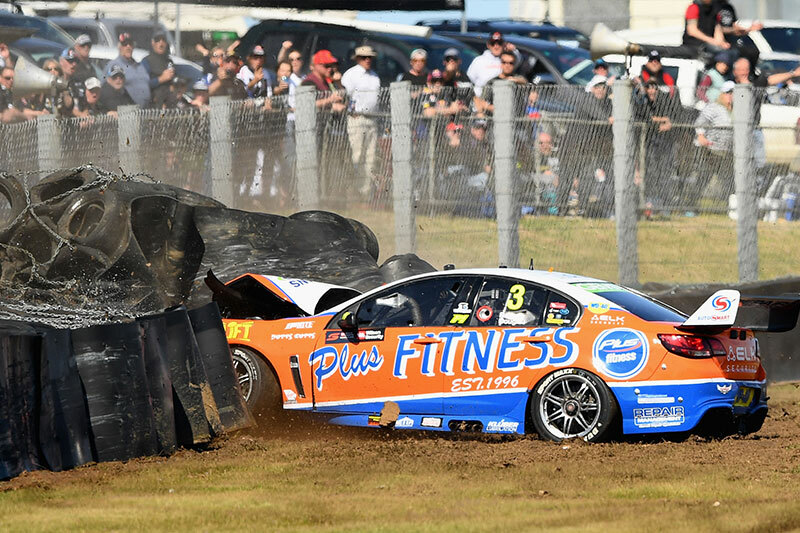 This week, the Supercars website announced that Sandown will undergo a two-stage upgrade following an FIA track safety inspection last year. Upgrades are sledged in to begin this year, with the first stage to be completed before this year’s Sandown 500 on September 14-16. The second and final stage shall be concluded before next year’s Sandown 500. 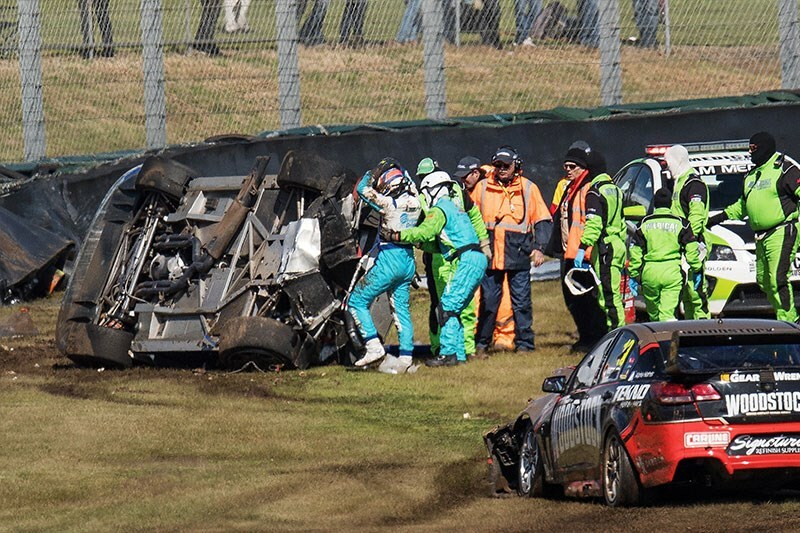 Stage 1 will focus on Turn 6, which has hosted several accidents recently and the location in which the last two Sandown 500s have been flagged to a stop while repairs to the Armco are made. The upgrades at Turn 6 include the placement of around 40 concrete barriers situated behind the Armco on the outside of the turn, and deteriorated and old tyres stacks are to be replaced. In the wake of these upgrades, Sandown’s future is - at least for the short term - optimistic. Supercars COO Shane Howard said "There is an extensive plan in place to implement the upgrades and ensure the circuit maintains its licence to host Supercars and other major events for the long-term." So rest easy tonight motor-nuts. Sandown raceway won’t be turning into high-rise apartments just yet.